•Senior Programs Control and Project Management Engineer With More Than 12 Years Experience In Construction Industry At Mega Projects In Egypt And Saudi Arabia. •BSc. of Architectural Engineering, Cairo- Egypt. 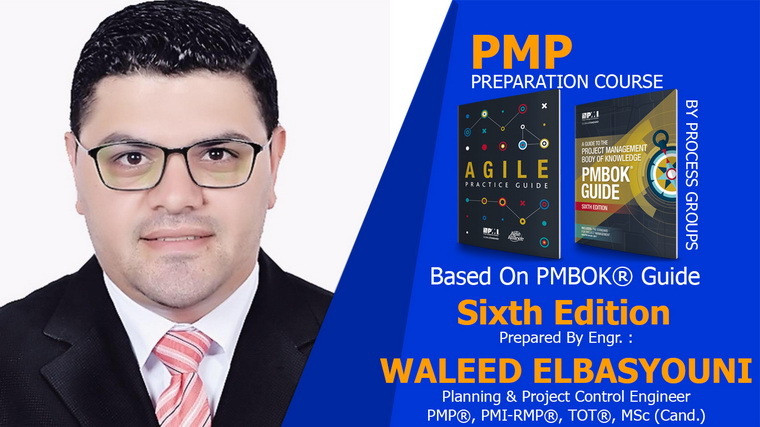 •Project Management Professional (PMP®) Certified By The Project Management Institute (PMI®), USA. •Strategic Planning Diploma from NSP, Arab Center for Strategic Planning Studies. •Risk Management Professional (PMI-RMP®) Certified By (PMI®), USA. •MSc Researcher in Projects Management in Establishing Project Management Office (PMO). •Training of Trainers (TOT®) By American Institute for Applied Education (AIAE®), USA. •Project Management, Project Control, and Strategic Planning Instructor. •Founder & CEO of Ana Memarey Magazine, Cairo - Egypt, from 2010 to Present. •Speaker volunteer involvement in Planning and Project Management Conference, from 2015 to Present. •Member of the Training Board in Human Energy Academy, Malmo, Sweden. •Member of the Training Board in Management Academy, Istanbul, turkey. •Member in Project Management Institute PMI® From 2015 To Present. •Member in Saudi Council Of Engineers From 2010 To Present. •Member in Egyptian Syndicate Of Engineers From 2007 To Present.